to exceed your payroll and accounting needs. We are your partner in accounting, bookkeeping, and payroll solutions. Quarterly payroll services to help you run your business better. Every minute you spend on paperwork is a minute taken away from doing what you love. We’ll handle all of your payroll needs from payroll tax returns to new hire reporting. 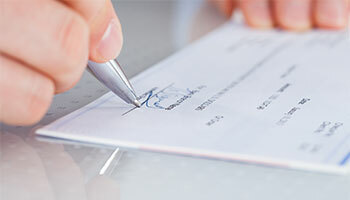 We provide a wide variety of payroll services that include, reporting, payroll, direct deposit, impounding and payment of taxes, and all necessary reporting to the various tax agencies. Taxes are a cost of doing business. Tax laws change so often, it’s hard to keep up. Our job is to minimize the financial burden that they can present. 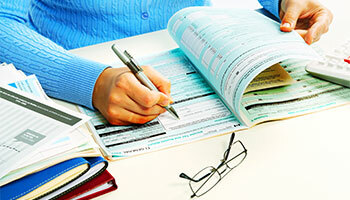 We can work with you to mitigate through tax planning strategies for your business. 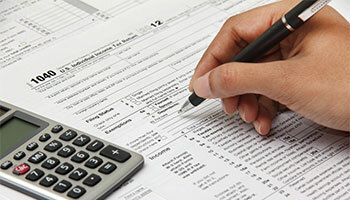 We make tax returns easy by working hand-in-hand with your CPA or tax advisor. We can make sure you get every advantage you deserve. We know there’s a lot to keep track of when you’re running your own business. Let us take care of the details of your monthly general bookkeeping and budgets so you don’t have too. We are able to help you make better business decisions, so you’ll have timely and accurate info.We provide monthly reconciliations of all of your credit card and bank accounts as well as prepare monthly financial statements that will help you analyze your business. Small businesses are constantly in a state of flux. Working with our accountants to review your budget and business plan help to keep your business on the right track. We understand small businesses. We have years of experience helping small businesses thrive. We can help you with budgeting and business planning of your business. We are a full service accounting and bookkeeping firm specializing in accounting, income tax preparation and planning, bookkeeping, payroll, and budgeting. We tailor our services to meet our customer’s needs. 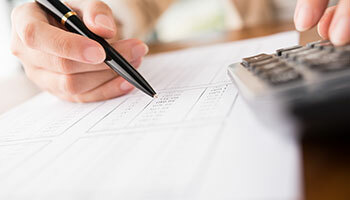 We can provide your company with complete bookkeeping services that are affordable and dependable. We take pride in our work, and only offer you the best. Our company is comprised with trusted accountants, bookkeepers, and payroll advisors to provide the highest degree of professional service. We work hard to keep you in control, first by listening and then by working with you to design the solution that will deliver maximum growth and wealth potential for your small business.